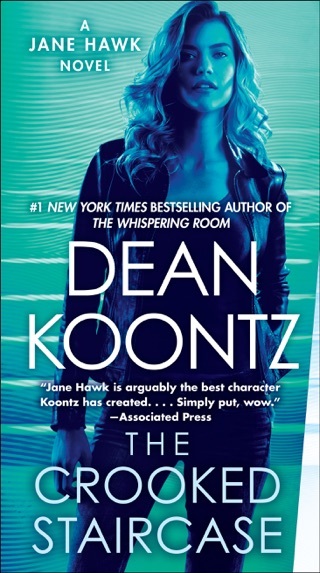 If you like Jason Bourne, you’ll love Dean Koontz’s Jane Hawk—a dogged, charismatic, and resourceful FBI agent. The recent suicide of Hawk’s husband doesn’t make sense, and she can’t just let it go. But as Jane follows a trail of similarly inexplicable suicides, she puts herself at the center of a dangerous mission that makes her a target. 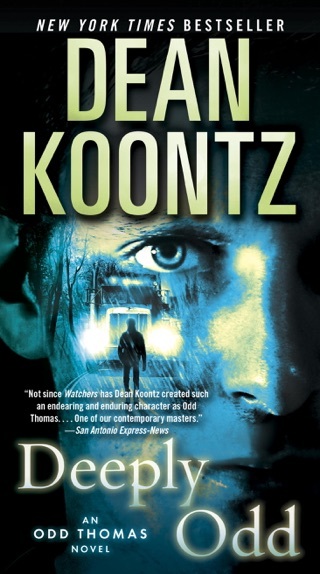 Koontz’s pacing is perfect; he uses themes of trust, surveillance technology, and paranoia to build tension to an almost unbearable level. The palpable mix of fear and grief driving his protagonist left us unable to put The Silent Corner down. grabs the reader in its clutches. I really enjoyed THE SILENT CORNER. 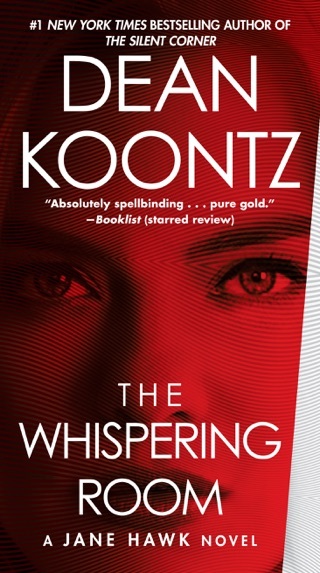 Caught up in Koontz brand of storytelling, I found myself anxiously turning each page to see what horror Jane would have to face next. 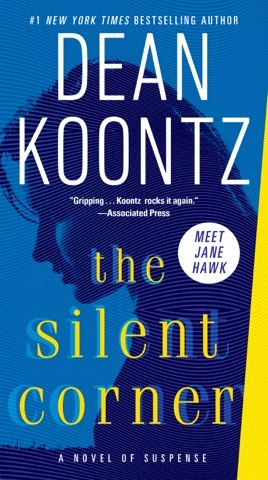 For the most part, I was enraptured by THE SILENT CORNER but occasionally it got a little too descriptive, upsetting the character connects and the flow. 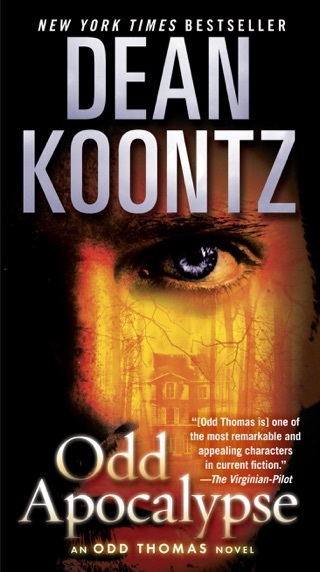 This is the first time I'm reading a Dean Koontz novel and I can tell you now it won't be my last. 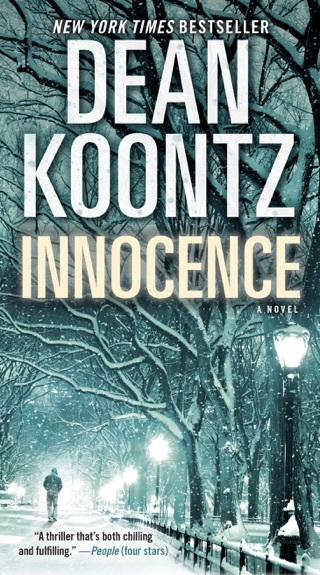 Koontz writes a memorizing and riveting tale that just grabs the reader in its clutches. I received this ARC copy of The Silent Corner from Random House Publishing Group - Ballantine - Bantan. This is my honest and voluntary review. Loved it. This was a thrilling book I read in less than 3 days. I tried really hard to make it last, but I had a hard time putting it down. 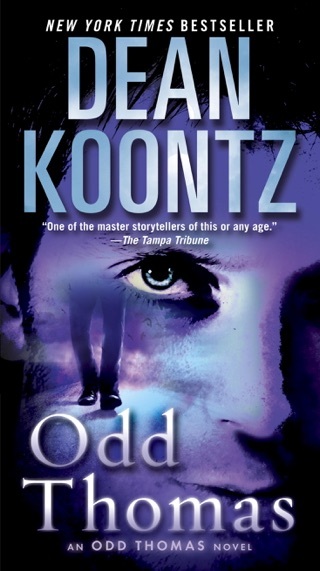 I've been a fan of Dean Koontz for many years. I anxiously await the second book. 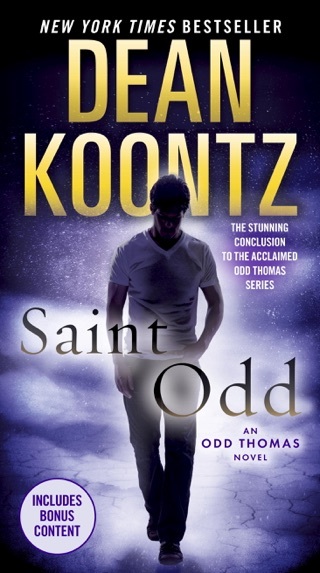 Being a long time Koontz fan I was thrilled (pun intended) to read the first book in this new series by him. This book was wonderful!! 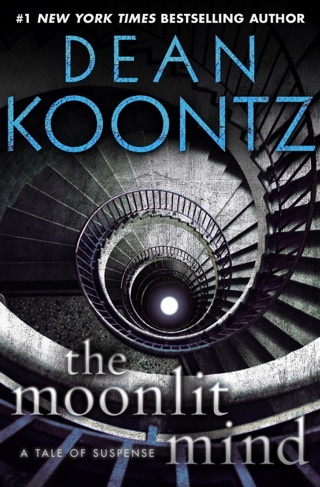 It was a complete change from any of the other Koontz books that I have read before. 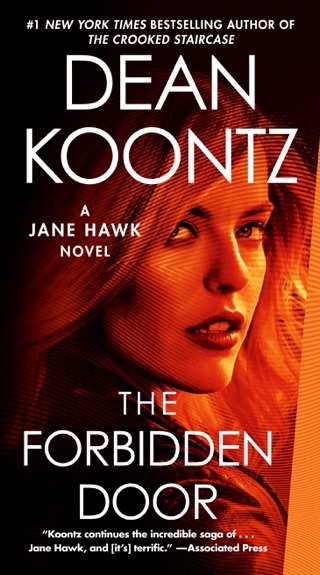 Jane Hawk is a great character and the storyline was riveting. I am never disappointed with anything this author does. I felt like I was right there with Jane on her suspenseful and thrilling journey. I am looking forward to the next book in this exciting new series by one of my favorite authors.